Main dealers are well-known for offering exemplary oil changes and other servicing, enabling you to enjoy years of trouble free motoring. 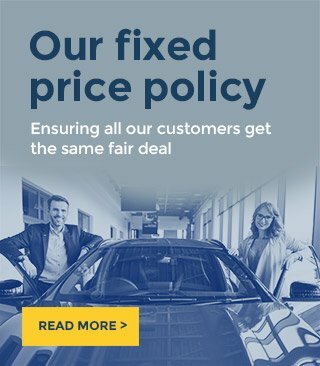 Unfortunately their prices are frequently high, leading many motorists to look for a more affordable and yet equally high calibre service. At Redgate Lodge we offer all the benefits you would expect from booking your car into a leading main dealer for an oil change, but for far less than you would normally expect to pay. 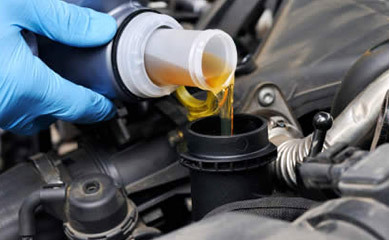 Ideally located for customers in the Newcastle upon Tyne and Tyne and Wear areas, we specialise in providing full oil changes using manufacturer approved products to keep your engine in optimal condition. 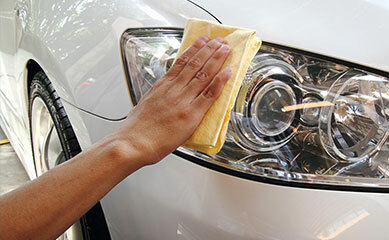 When you take your car to a garage for an oil change, chances are they'll get the job done, but won't necessarily look at any other aspects of your vehicle which could warrant further attention. At our onsite Service and Repair centre, we are happy to check your car for any potential problems, minimising the risk of them developing into full-blown faults. In the event that a repair is required, we use only new, approved parts which are all fully guaranteed. 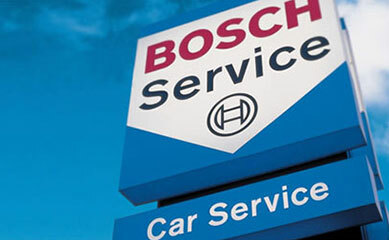 Our aim is not only to put right any issues, but also ensure that all necessary servicing and vehicle maintenance is up to date in order to ensure your car will always give you optimal performance. When you book at our onsite Service & Repair centre, your vehicle can benefit from both servicing and repair tasks without the need to switch sites or a repeat appointment. 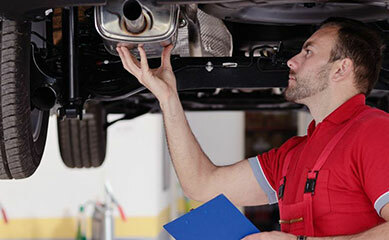 From oil changes to an overhaul, our trained and qualified technicians keep your vehicle in premium condition. We offer a highly personalised approach, taking into account little details such as mileage, driving style and usage to determine the oil that's most suitable not only for your car, but for how you use it. Redgate Lodge has been established in the north-east for a number of years now, providing clients with a winning combination of excellent customer service and expert, professional servicing and repairs. To enjoy all the advantages a dealership level of service brings, but without the hefty price tag, call us now to book your car in for an oil change and discover how premium vehicle servicing can be an affordable option.